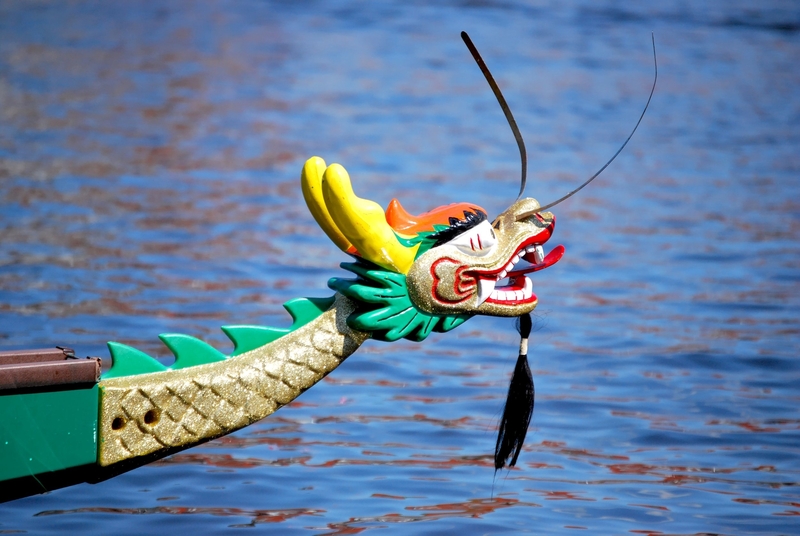 Team fundraising is critical to the success of Drums and Dragons. 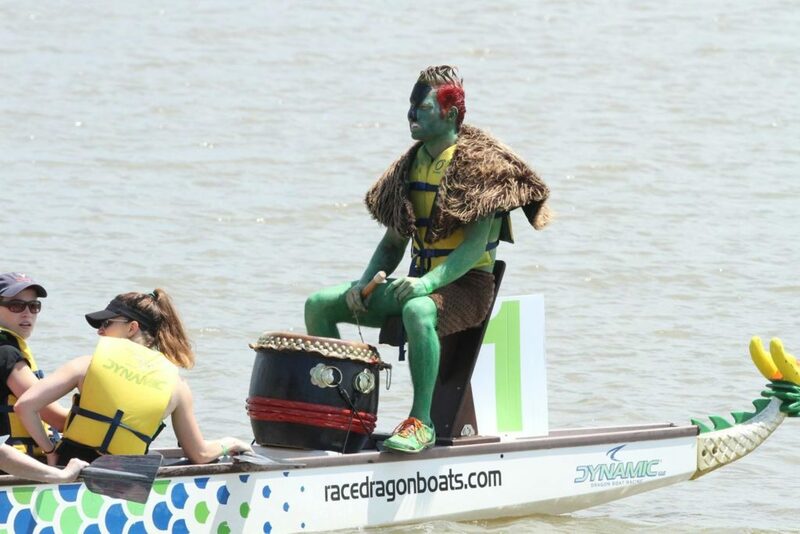 While sponsorship's and registration fees generate a fair amount of money, a dragon boat race is expensive, so much of that money only covers the cost of the event. Every penny of team fundraising will support patient needs and fund vital health services across Western North Carolina. 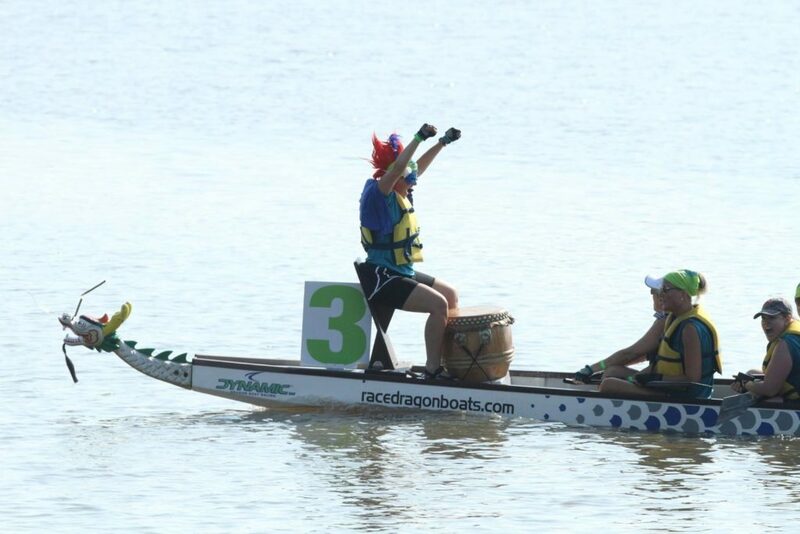 This year, our goal is to have 25 dragon boat teams in the race. If every team fundraisers $2,000, we will generate $50,000 in fundraising alone! A team of 25 people would only need to raise $80 per team member to achieve this goal. 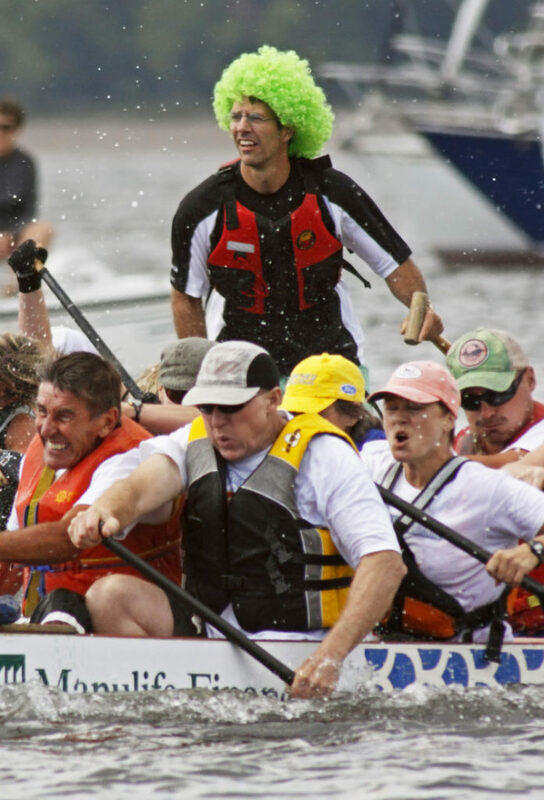 Concerned about your team's ability to raise $2,000? Ask a family member for $20. Ask two friends for $10 each. Ask two neighbors for $5 each. Ask your employer for $10. Ask two coworkers for $5 each. Ask a church or temple member for $10. We use a fundraising website called everydayhero to raise money for this event. Everydayhero is really easy to use. After you have registered your team we can help you create your team’s everydayhero page. You can use this page to track your team’s fundraising and send out requests for donations for you and your team. The leaderboard on our website's homepage also gives an overview of how much all teams have raised for the event. This too is a great way of generating a little friendly competition among teams. Remember that the top three fundraising teams will compete for the coveted fundraising cup!